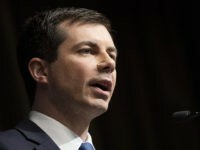 Mayor Pete Buttigieg wants the country to take climate change seriously, proposing a nationwide carbon tax to help reduce emissions. 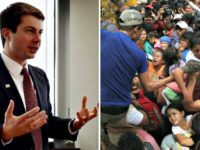 South Bend Indiana Mayor Pete Buttigieg campaigned on Wednesday for more illegal immigrants in the United States with deferred deportation to come to his city. 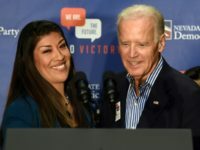 Protesters interrupted Pete Buttigieg in Iowa on Tuesday, as the openly gay mayor of South Bend continued campaigning for president. Democrat 2020 presidential candidate Robert “Beto” O’Rourke proposed Friday in Iowa that the U.S. “allow” farmers to give up their “fair share” of crops to fight climate change. 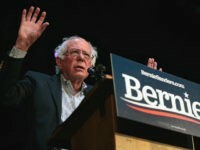 Presidential hopeful and Sen. Bernie Sanders (I-VT) said at a town hall in Oskaloosa, Iowa, over the weekend that the United States cannot have open borders. 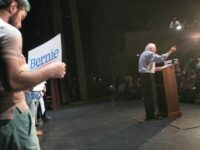 2020 presidential hopeful Sen. Bernie Sanders (I-VT) said at a town hall in Iowa on Saturday that convicted felons should always be allowed to vote. 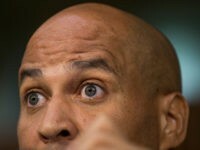 Democrats weighed in on a woman’s allegations that former Vice President Joe Biden acted inappropriately in an encounter in 2014. 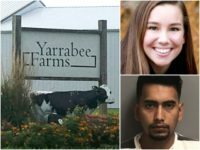 The trial against an illegal alien accused of murdering 20-year-old college student Mollie Tibbetts has been moved to Woodbury County, Iowa — a region with nearly five times the Hispanic population as the trial’s original location, where the alleged crime took place — in a major win for the defense. Iowa prosecutors and the illegal alien accused of murdering 20-year-old college student Mollie Tibbetts last year are seeking to relocate the high-profile murder trial to a neighboring county in the state. 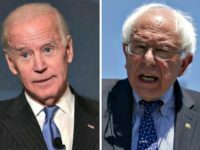 Former Vice President Joe Biden and Sen. Bernie Sanders (I-VT) lead by large margins in Iowa compared to other 2020 presidential candidates, according to a poll released on Monday. 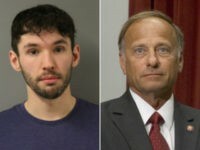 FORT DODGE, Iowa (AP) — A Colorado man faces misdemeanor charges for allegedly throwing water on Iowa Rep. Steve King while the Republican congressman was eating lunch in Fort Dodge, Iowa. 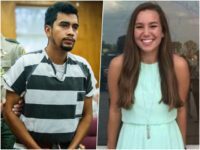 The illegal alien accused of murdering 20-year-old college student Mollie Tibbetts in Brooklyn, Iowa, has been granted $3,200 in state taxpayer funds for an expert witness in the upcoming murder trial. 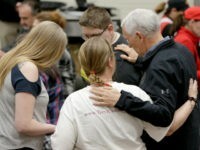 Vice President Mike Pence traveled on behalf of President Trump to flooding disaster areas in Nebraska on Tuesday. 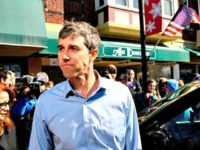 Former Rep. Robert Francis “Beto” O’Rourke (D-TX) will make his first trip to Iowa, the first-in-the-nation caucus state, this weekend to campaign for a state Senate candidate, adding to the speculation that O’Rourke will soon enter the 2020 presidential contest. The illegal alien charged with murdering 20-year-old college student Mollie Tibbetts is asking that his confession be thrown out of the case. The illegal alien charged with murdering 20-year-old college student Mollie Tibbetts is now requesting that jury selection for the September trial be moved to a county in Iowa with a Hispanic majority population. 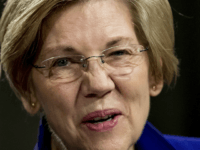 Sen. Elizabeth Warren (D-MA) reportedly told an Iowa journalist Saturday that she thinks Vice President Mike Pence is not a “decent” man. 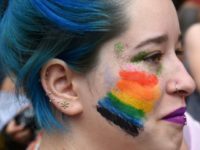 Iowa state lawmakers are looking to crack down on businesses hiring illegal aliens in the wake of 20-year-old Mollie Tibbetts’ alleged murder by an illegal alien. Sen. Kirsten Gillibrand (D-NY) was giving a campaign speech at an Iowa restaurant Monday evening when she was interrupted by a girl hankering for some ranch dressing. 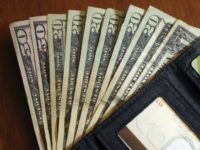 A Democrat 2020 presidential hopeful is trying to promote his plan for a “universal basic income” by giving away cold, hard cash to potential primary voters in Iowa and New Hampshire. 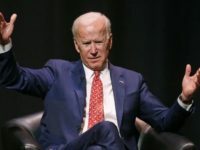 Former Vice President Joe Biden is dominating the field of 2020 Democratic presidential hopefuls in Iowa, leading his challengers by 11 points, according to a recent poll. 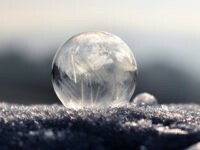 Winter’s sharpest bite in years moved past painful into life-threatening territory across parts of the Midwest Tuesday. 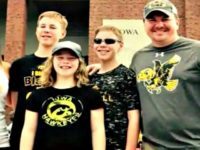 An Iowa father was shocked after finding out a hospital denied him access to his child’s medical records, prompting him to ask a local news station to investigate. 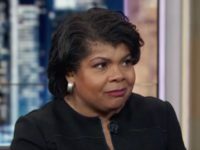 Sen. Joni Ernst (R-IA) revealed in a recent interview about her divorce that she was raped in college by someone with whom she was acquainted. 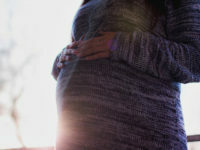 In his opinion, Huppert wrote the heartbeat law’s “narrow amount of time afforded [to] women” to have an abortion was not consistent with a “fundamental right,” as the state Supreme Court ruled. 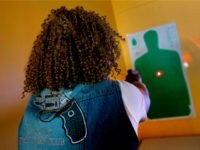 Middle schools in Butler County, Iowa, will implement two-week gun safety courses for students this spring.